The 9th Hainan International Automotive Industry Exhibition will be held in Haikou International Convention and Exhibition Center from 7 to 11 March 2012. 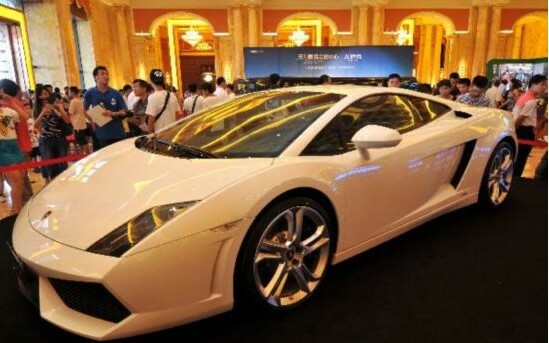 The auto show, which claims to be the largest auto exhibition in the half of this year, is holding the event for the night times in Haikou. This year’s auto show will attract over 60 brands from home and abroad and more than 100 new types will be displayed in the exhibition. The exhibition will be divided into A, B and C three different areas. During the 5-day auto show, visitors will be able to feast their eyes on many luxury top international brands like European luxury carmakers Bentley, Porsche, Ferrari, domestic mainstream brands and new energy vehicles. In addition, there will be a car model contest during the auto show and visitors are allowed to test drive cars.